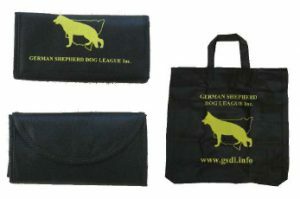 GSDL MERCHANDISING – the GSDL Shop ! 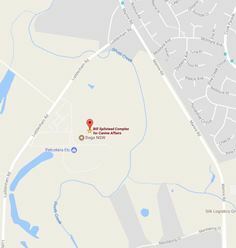 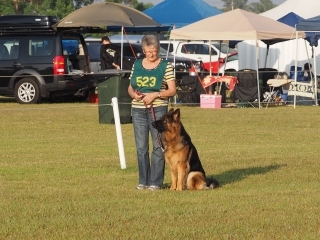 The GSDL Shop will be open at all club shows from 10 am to 2 pm. 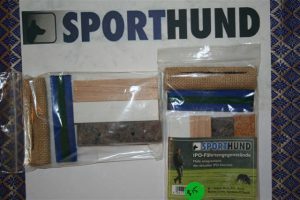 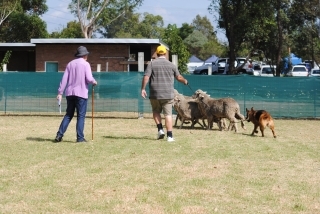 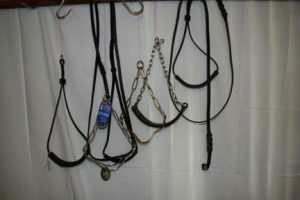 There will be leads, collars and a lot of other items, including a number of items on special available for sale. 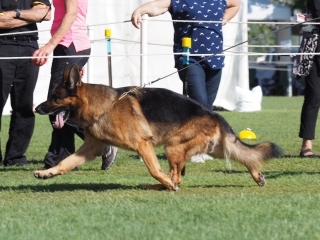 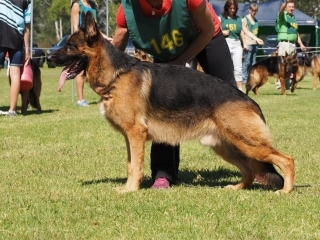 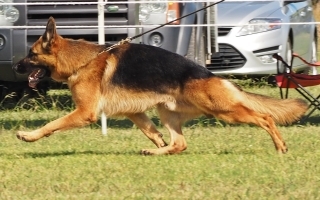 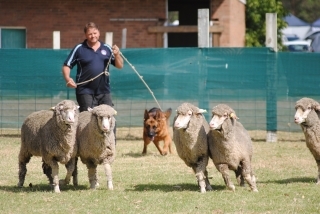 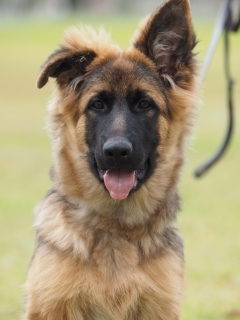 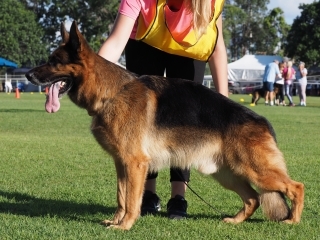 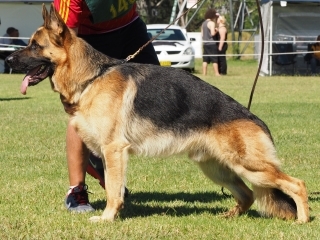 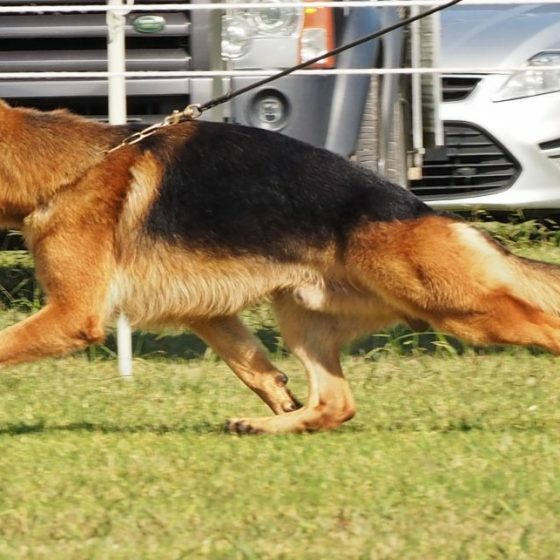 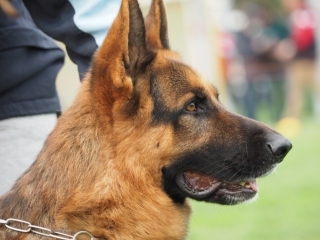 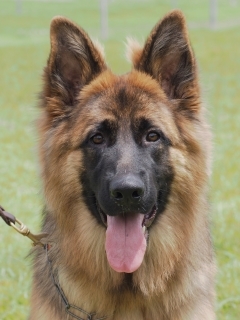 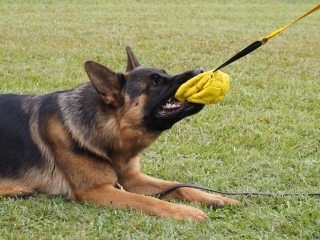 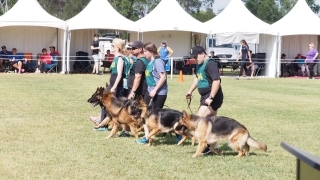 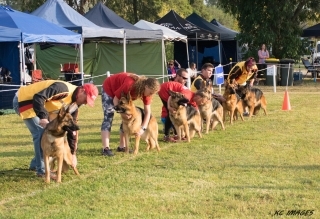 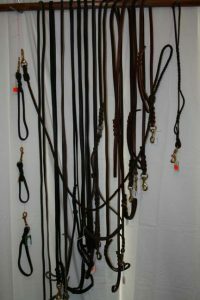 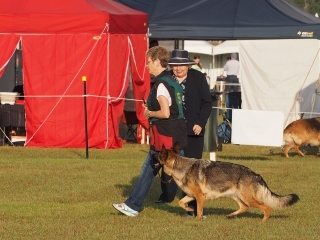 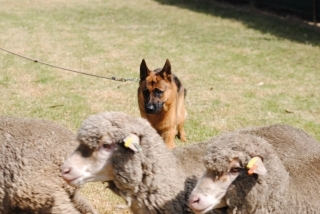 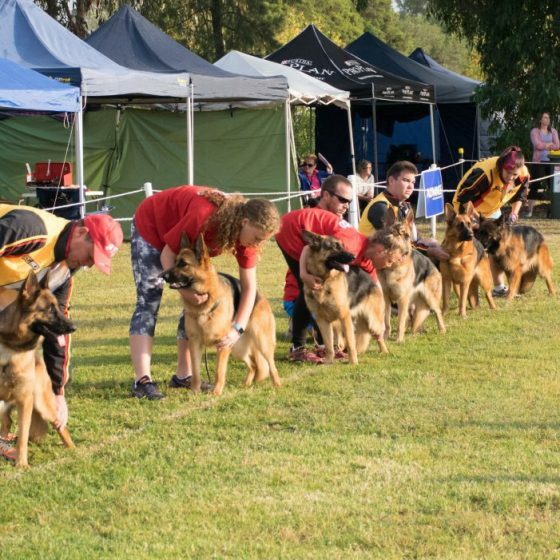 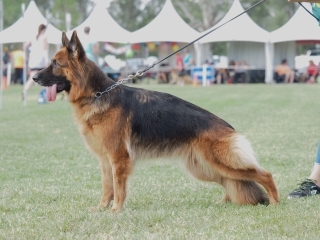 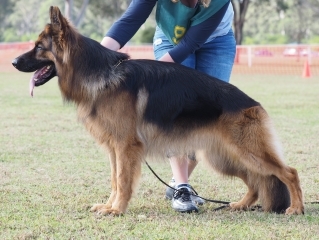 The GSDL Shop has a range of leads, check chains as well as show, training & pet collars, training aids, toys & GSDL clothing. 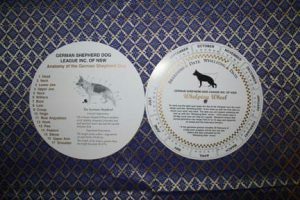 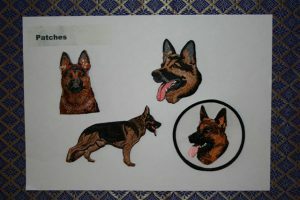 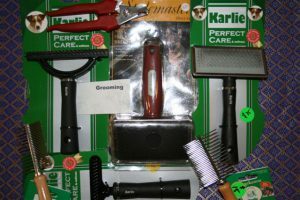 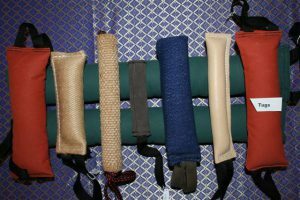 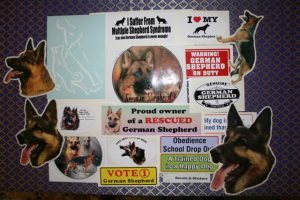 There are sew-on patches, decals, car stickers, whistles We have GSD signs for gates & walls, grooming aids, GSDL bags, GSDL puppy books, & GSDCA Breed Survey Books. 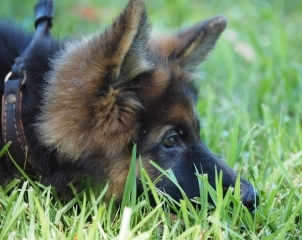 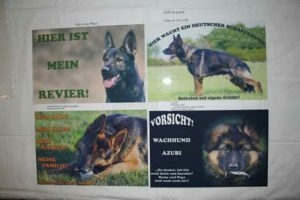 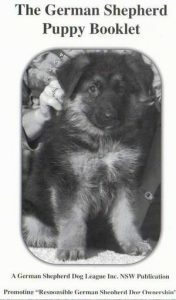 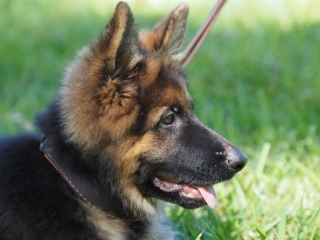 “The German Shepherd Puppy Booklet” available $3.00 each plus postage.